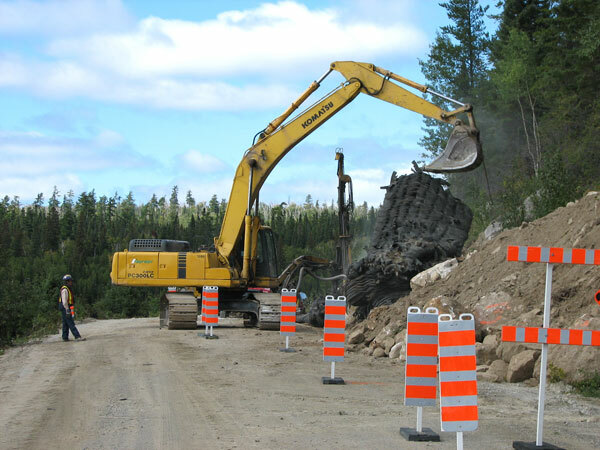 Fournier has over 50 years of experience in mass excavation and civil engineering. 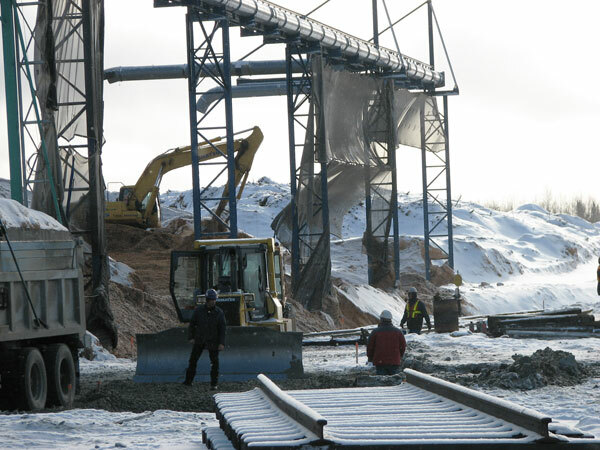 Thanks to our large fleet of equipment, we can undertake projects of any size. 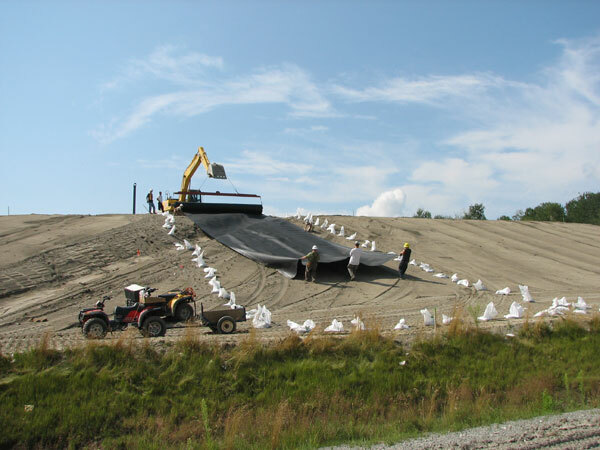 Our multidisciplinary team is well known for its efficiency and dedication to quality, and all our work meets the strictest environmental, health, and work safety standards. 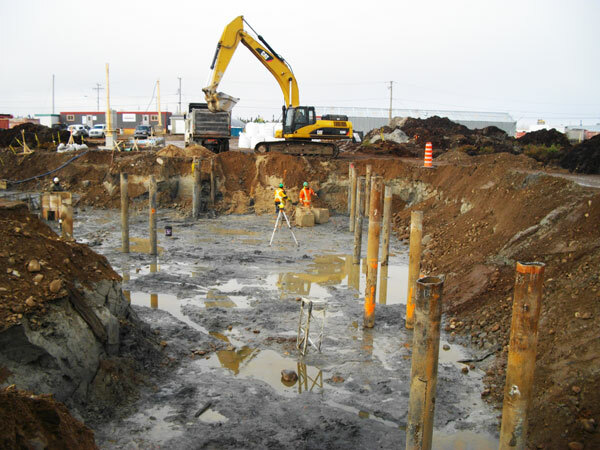 We also do general contracting and can provide turnkey service that includes all excavation and civil engineering work. Let us know what you need. We’re happy to work with you on your projects.